Just like your muscles, your bones are living tissues which grow stronger with regular exercise. People who are regular with their workouts attain a higher peak bone mass as compared to those who don’t. The bone mass has an ability to peak until your 30’s, after which you start losing the bone tissue. Once you have crossed your 20s, regular exercise becomes important to help you in the prevention of bone loss. Also, exercise makes your muscles stronger which further prevents falls or fractures related to them. This is extremely important for elders and people suffering from osteoporosis. Exercises that make you act against gravity are the best for a better bone health. It is already well-known that yoga helps in curing many ailments. According to a study done by the Yoga Journal, the bone mineral density has noticeably increased in women who performed regular yoga. Yoga increases bone strength in your spine, hips and wrist; the areas that are prone to fractures. In addition to that, yoga also sharpens your concentration, balance, body awareness, and coordination – which as stated earlier, helps in preventing falls. Walking has always been a top fitness trend of all times and is popular among people of all ages. It is a great method to restore your bone strength. While brisk walking, you can adjust your speed according to your fitness capability. It is fun and easier to be regular with your walks when you have company, or if you choose to go solo, a set of earphones plugged in!. The best thing about walking is that it does not cost anything and can be done anytime and anywhere! This one is a combination of slow and elegant moves which works towards building strong bones and coordination. As reported in a study by the Physician and Sports medicine states that tai chi has an ability to slow down the bone loss process in post-menopausal women. Tai chi helps to strengthen the bones and improve the body’s balance. It also aids those who are suffering from osteoporosis. Weight-lifting, working out on weight machines and calisthenics are all forms of resistance or strength training. While performing strength training, your body works on stressing a sequence of bones and muscles. 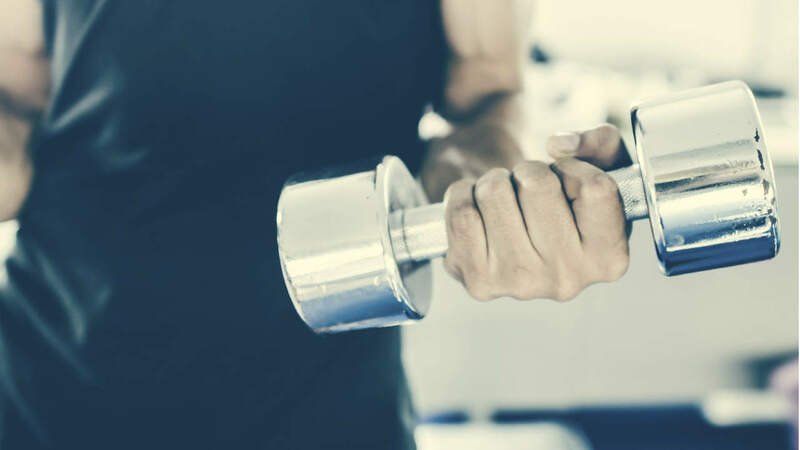 For better bone growth stimulation, strength training is extremely important. The above workouts, if done in the right way and in the right amount, will definitely improve your bone health and help you lead a healthier life. It takes dedication and patience for your body to go through these changes and have an effect on your bones. It will take time, but eventually, you will achieve your goals!